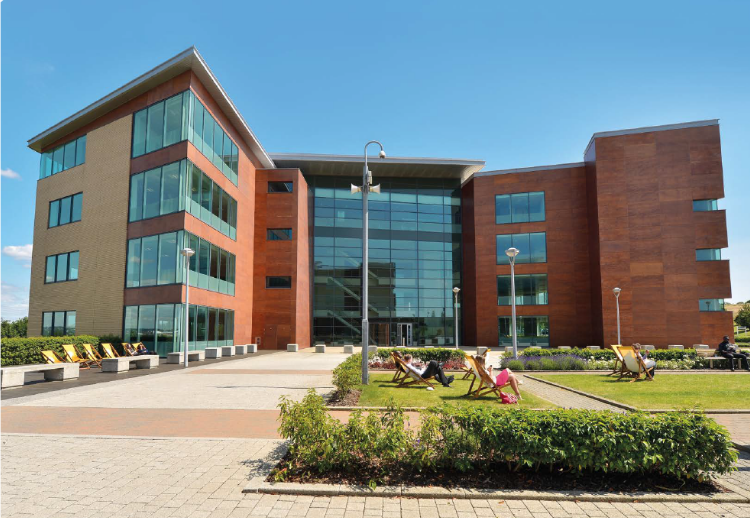 ACRE Capital have advised Harbert on the investment disposal of 4 buildings at Leeds Valley Park, one of the largest out of town office parks in the Leeds market. The 3 attractive HQ buildings totalling 184,000 sq ft plus the park amenity block are let to Lowell Financial and BAE at a low passing rent of £15.20 per sq ft for a 5 year term certain. Lowell Financial have expanded rapidly to become the anchor tenant on the Park. The assets were acquired by the Middle Eastern Investment Manager Global Gate Capital.